Team Kumite brings home major hardware after the 2013 SMAC Internationals NBL Sport Karate Championships. Great way to kick off the Can-Am season. Highlights included main stage Finals victories by Luke Lokay and Hope Chase. Gavin represented the team in the Novice Grand Championship for kata. Sara Russell won four 1st places including two black belt divisions. Cameron Klos won 1st place in a division of 33, that was split with his Gojushiho sho. All the norwin ninjas got valuable experience, thanks to Sensei Dave for coaching. The Jr. Team Girls: Sara Russell, Hope Chase, and Bri Chase dominate winning 1st place after taking a 19-1 point lead over Rhinebeck from New York. Rachel made her debut in Continuous sparring and took home second place honors, while Bess and Marie had a great battle for top honors. Liz rounded out the field of some tough girls in that division. Billy Leader won 1st place in men”s point over Shane Baker nbso and also the Middle Weight Grand Championship on stage winning 10-0 over his opponent. That win earned him a spot to face one of the World”s best… Trevor Nash for the Overall Grand and $1000 prize. Billy put on a great show scoring the first point and keeping it close (2-4 Nash with 28 seconds to go). Bill showed allot of courage in the “David vs Goliath” match up, lol. In the end, Trevor proved why he is one of the best in NBL history taking the title home to Canada, but we were all proud of Billy”s performance. Congrats to Team Kumite! 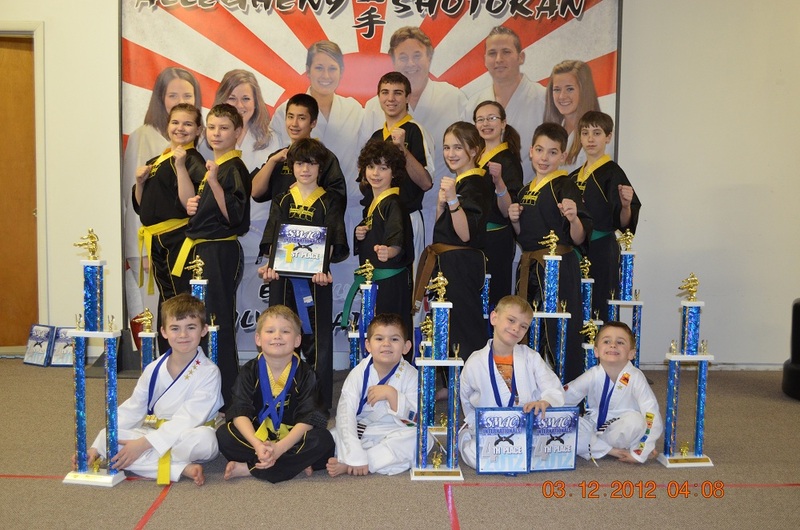 From our first timers to our black belts… I am so proud of all the Allegheny Shotokan students. 23 team members strong signed up for the tourney, and we made allot of noise! 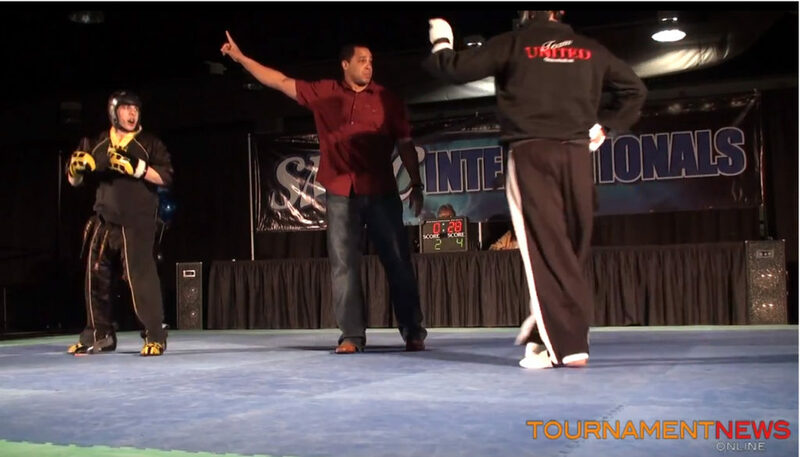 We had more fighters represented on stage than any other team, and really showcased continuous sparring skill. I also wanted to thank all the coaches and parents who helped make the weekend a success. This is a great team, and it was a great team effort. Keep up the good work. Next stop, Grand Slam Open in Virginia. The 2012 SMAC Internationals were held March 10-11th in Niagara Falls, New York part of the National Black Belt League’s National Can-Am Conference. The competition showcased athletes from across North America and serves as a stepping stone for the NBL World Games held annually over New Years. Team Kumite is comprised of the regions top all-star karate competitors. The members all secured seeds for the year end championship by placing in the top of their divisions. 2010 World Champion Dominic Leader made a successful debut as an adult 18-34 class by defeating the reigning World Champion in the new weight class. Both Dominic and his older brother Billy notched impressive team victories in the finals. In all, Team Kumite had more fighters earn a place in the finals than any other team represented. 23 team members competed at the New York competition including 5 students from the Norwin Ninjas class (4-7 year olds) and 18 from Allegheny Shotokan Karate. 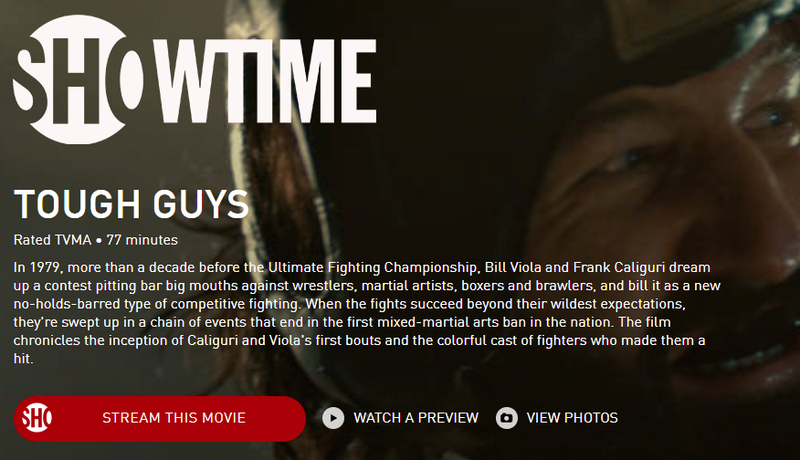 The Team Kumite trains under the supervision of Bill Viola Jr. 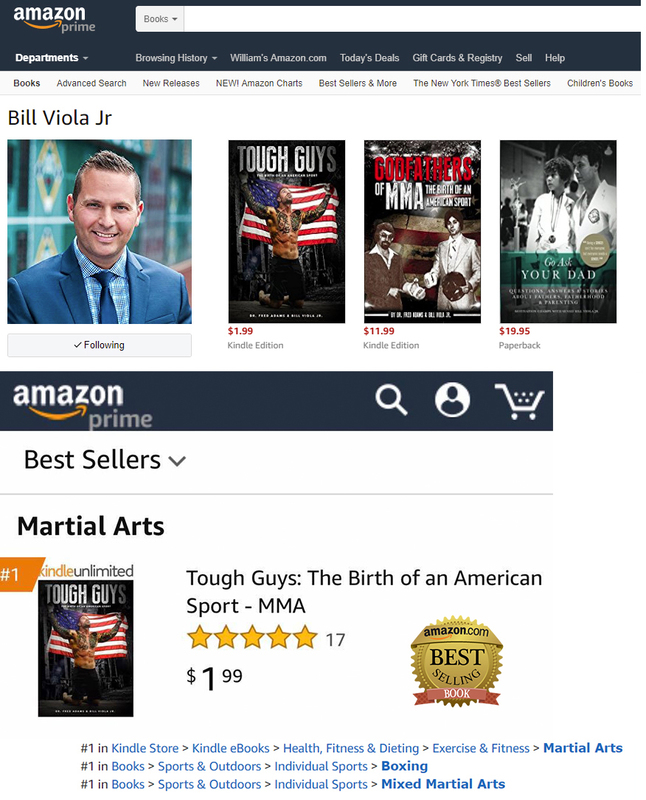 He is the instructor at the Allegheny Shotokan Karate Club and Norwin Ninjas based in North Huntingdon.